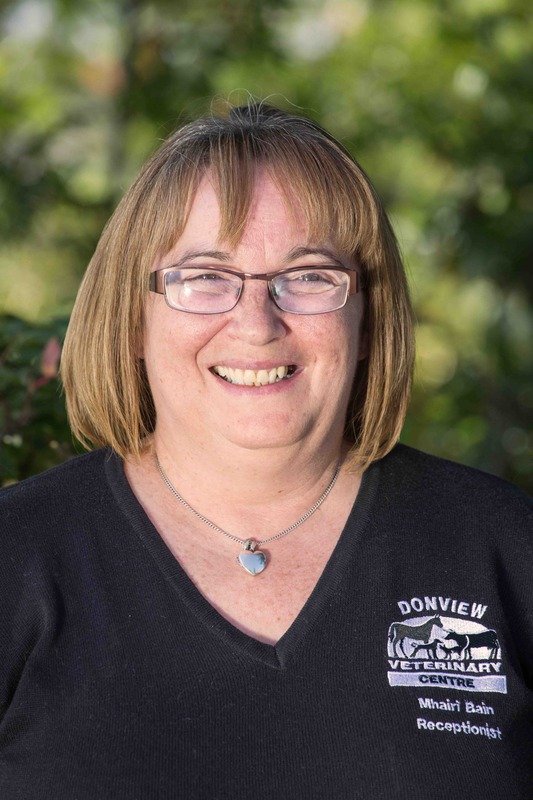 Meet the reception staff at Donview Veterinary Centre! 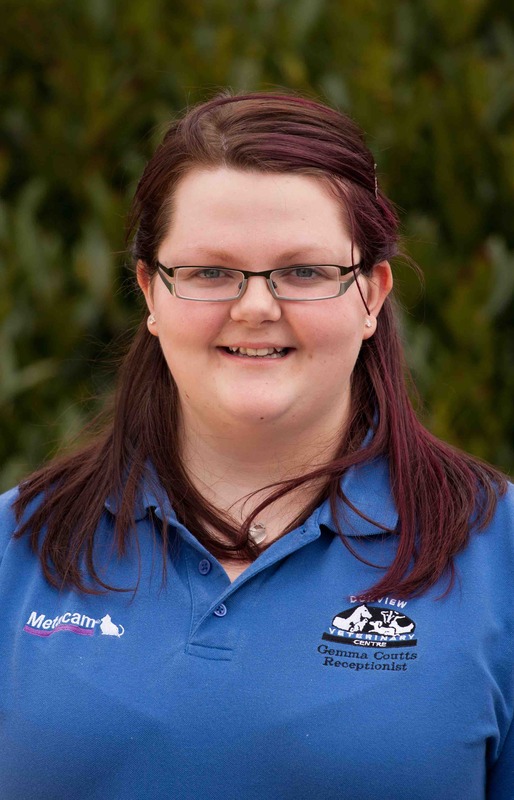 Gemma has worked at the practice since July 2011 after completing an animal care course at Aberdeen College. 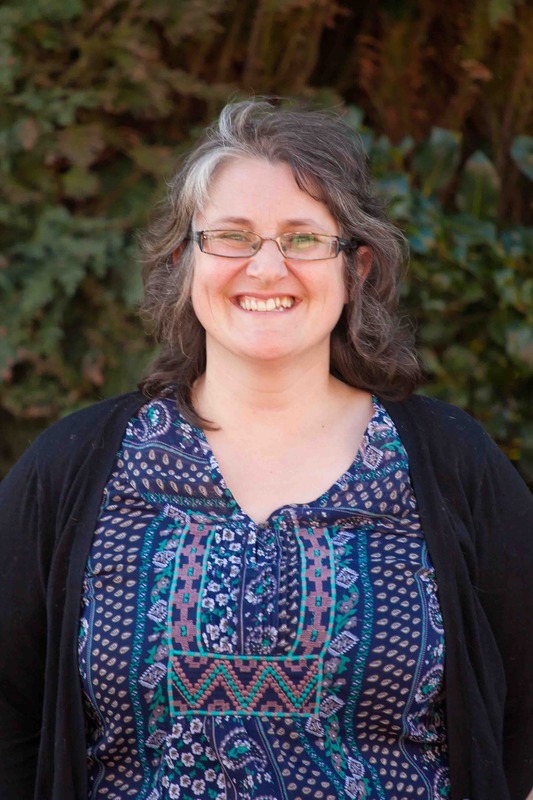 She currently lives in Kintore and in her spare time enjoys spending time with her pets and playing in the Kintore Pipe Band. 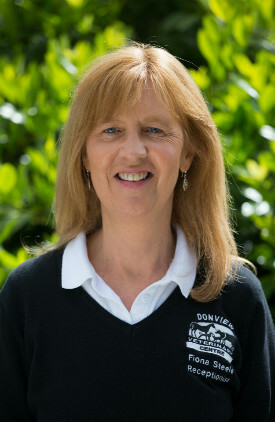 Fiona started working at Donview Veterinary Centre in January 2013. She has a cat and a dog at home and really loves her job! 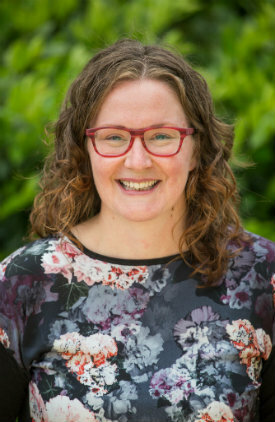 Mhairi worked as the practice manager at Abervets in Aberdeen for a number of years and joined us in May 2016 as a receptionist. Her many years of experience at Abervets gave her a head start! Vicky works part time mostly on Thursday mornings at our Kintore surgery. She has two cats called Theo and Merlin they are both British Shorthairs. Louise, a well known face in Kintore, is the friendly receptionist at our Kintore branch. She also runs Halfpenny Farm Animal Sanctuary in Clovenstone where she has over 110 animals that she cares for!